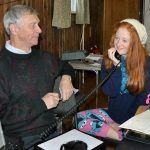 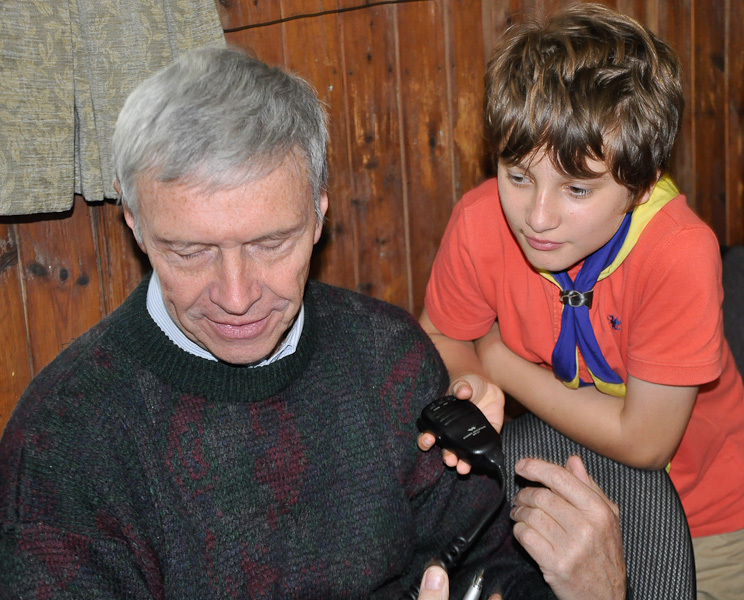 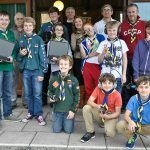 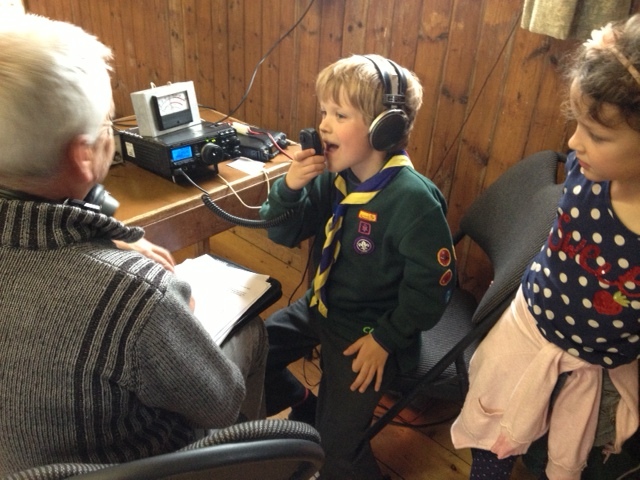 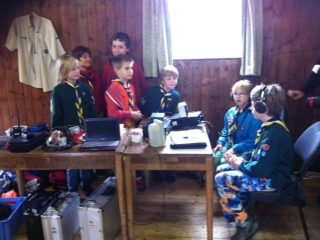 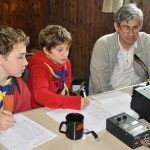 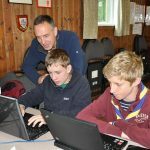 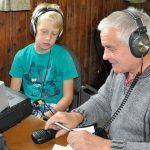 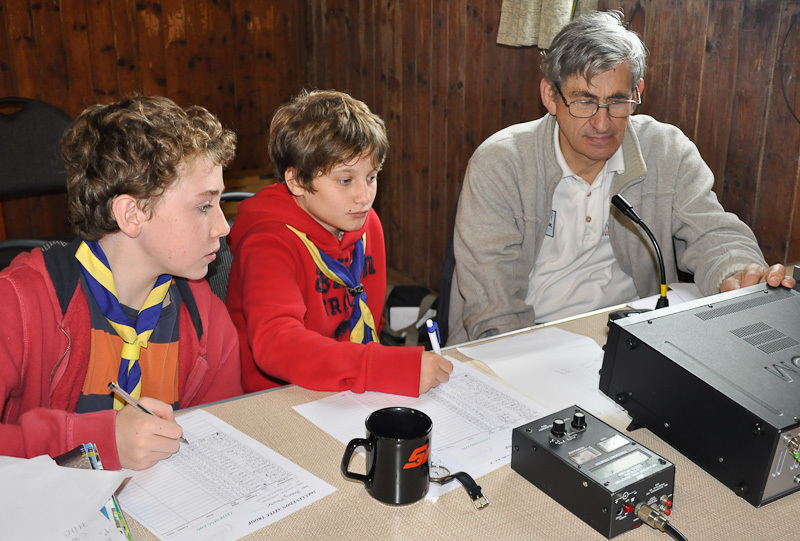 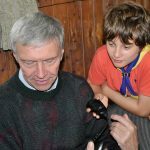 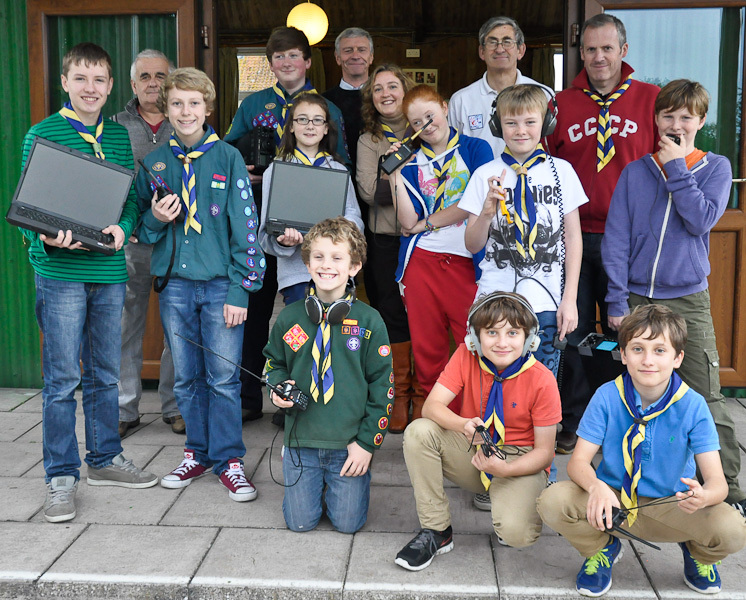 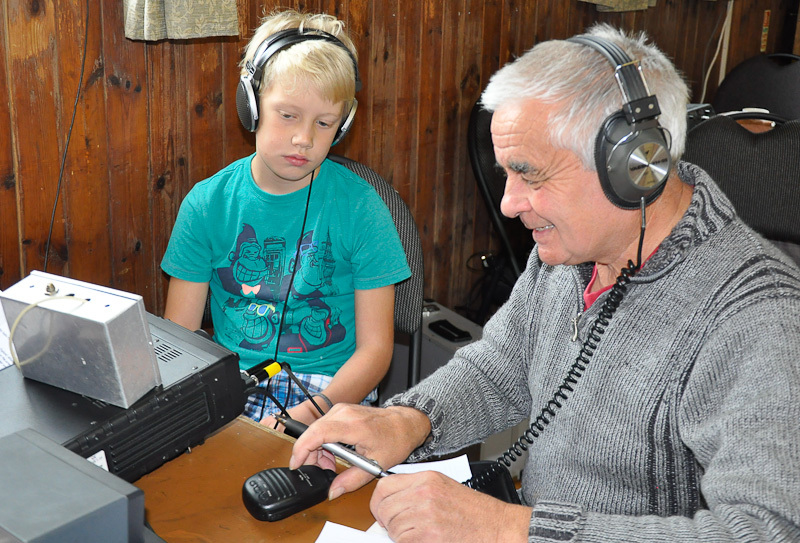 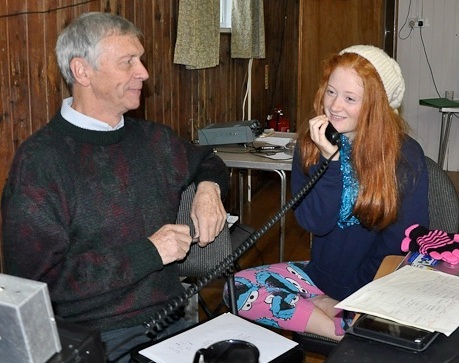 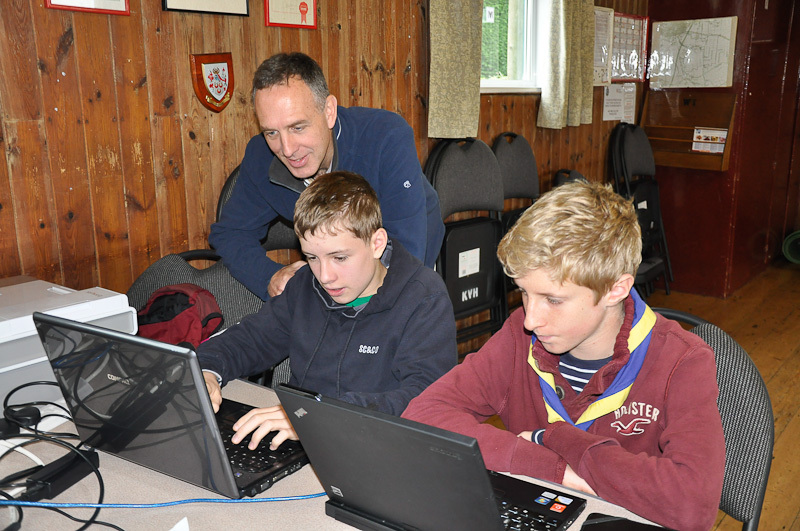 Our JOTA/JOTI weekend takes place every year at Kenn Village Hall. 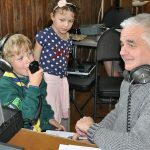 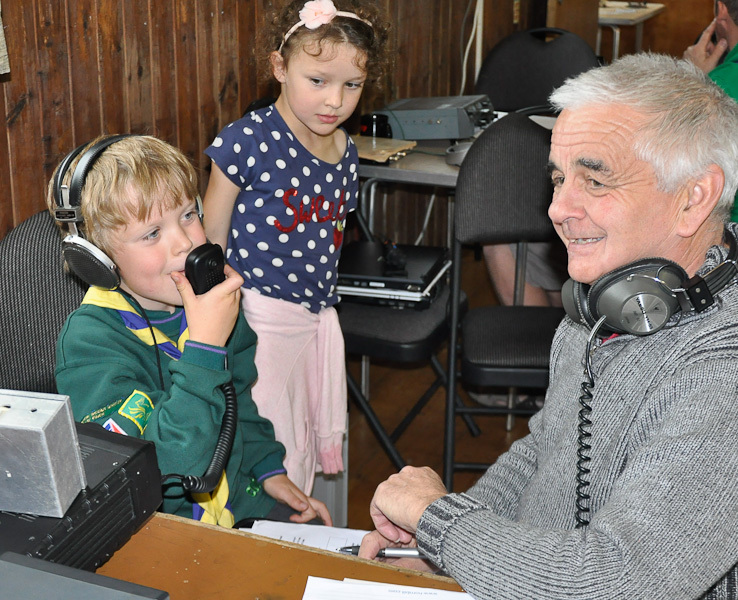 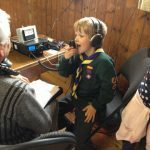 2nd Clevedon Scouts first took part in JOTA 40 years ago, with help from Mr Ivan Currell, a local Radio Amateur who still enjoys the hobby. 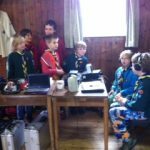 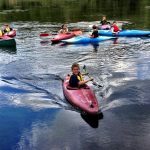 We make contact with Scouts and Cubs from lots of countries all around the world, including Australia, New Zealand, Haiti, Senegal, the Azores, Norway – and even Norfolk!